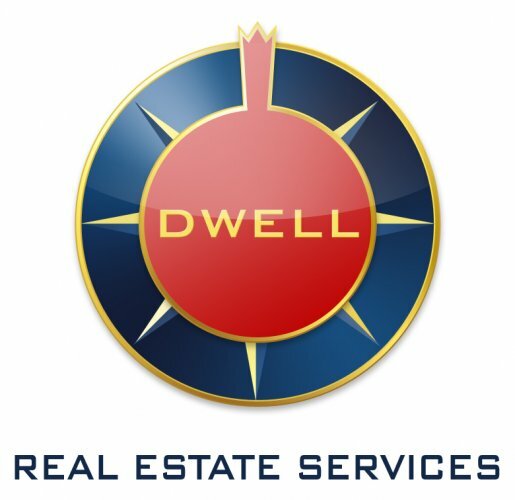 DWELL has almost a decade providing clients from around the Globe a wide range of Real Estate and Architectural services to our clients with a proven track record. Let us prove to you that RE in Israel can be enjoyable. 04-14 Great apartment for investment/young couples in Rechavia. 04-14 Unique Penthouse in the heart of Rehavia! 04-14 Perfect for Young Couple! 04-14 For Sale in prestigious "Wolfson Towers"
04-14 Wonderful apartment for a great price ! !